Building upon its successful resurrection earlier this year, the American Association for Physician Leadership’s Vanguard Program will be a featured component of the Aspen Program for Ethical Healthcare Leadership in Colorado on Oct. 8-10, 2018. AAPL’s expanded role with the Aspen group will involve Vanguard members and content from their series of presentations at the Physician Leadership Summit in Boston this past April on the “Economics of Health Care” and the disruptions that often create financial stressors. A Vanguard ambassador will help guide conversations and provide end statements at the conference. Angood says partnering with the Aspen group serves two purposes: Advancing AAPL’s involvement in external thought-leadership collaborations and showing continued commitment toward the Vanguard group by giving them the content they desire at their professional level. Evaluate how ethical responsibilities and relationships between organizational leaders and stakeholders can affect their ability to produce quality care. 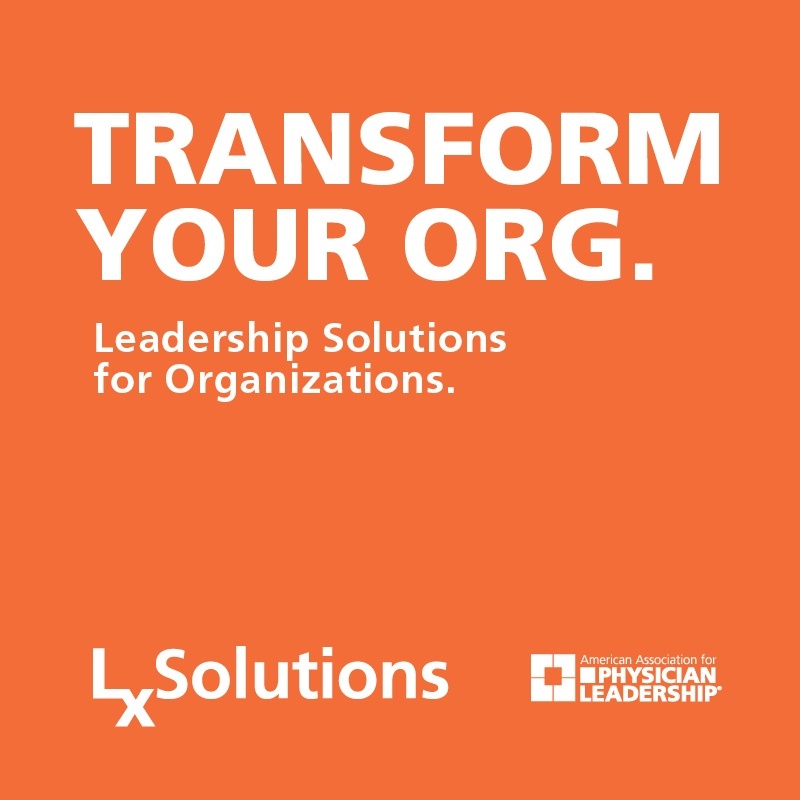 Identify strategies to achieve a health care leader’s own triple aim: high-quality care, a successful organization and professional fulfillment. Analyze real-world scenarios for improving health care delivery and achieving organizational success. Practice collaboration with colleagues of differing backgrounds to implement effective leadership techniques. Click here to learn more about the Vanguard Program.